Check our online system often for cancellations. 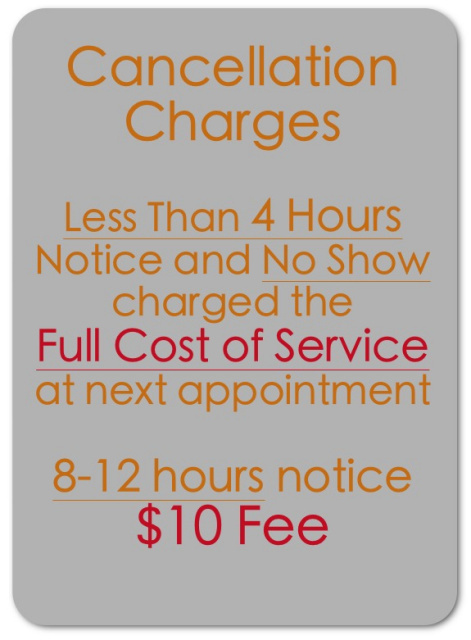 MEANS NO OPEN APPOINTMENTS FOR THE NEXT SEVERAL MONTHS!!!!" Current Clients have been to the Studio within the past 8 weeks. If you jump the wait list line... your appointment will automatically be deleted.